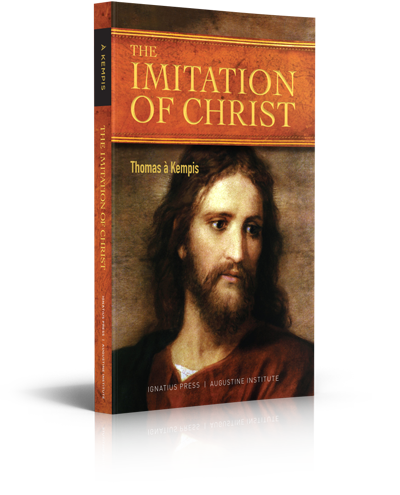 The spiritual classic The Imitation of Christ, the second most widely-read spiritual book after the Bible, has had an astonishing impact on the spiritual lives of countless saints, peasants, and popes for centuries. Even today, the soul-searching words of the fifteenth-century cleric Thomas à Kempis continue to resonate, unbounded by time or geography. Drawing on the Bible, the Fathers of the early Church, and medieval mysticism, his four-part treatise shrugs off the allure of the material world, blending beauty and bluntness in a supremely spiritual call-to-arms. This beautiful translation by Ronald Knox and Michael Oakley is considered by many teachers, writers, and readers to be the best English translation ever, and one that greatly enhances the life-changing insights of Thomas à Kempis. Thomas à Kempis (1379–1471) was born in the diocese of Cologne and educated by the Order of Brothers and Sisters of the Common Life at Deventer, in the Netherlands. He lived for seventy years among the Canons Regular of Windesheim at Mount St. Agnes, a monastery near Zwolle, where he was twice elected superior and once made procurator. He spent his life reading, writing, and copying manuscripts. Ronald Knox, a convert from Anglicanism and a well-known Catholic priest and author in England from 1920 to 1960, was educated at Eton and Oxford. He translated the Latin Vulgate Bible into English and wrote numerous spiritual books including The Hidden Stream, The Belief of Catholics, Captive Flames, and Pastoral and Occasional Sermons. C.S. Lewis' Mere Christianity is a work that has impacted generations of Christians. 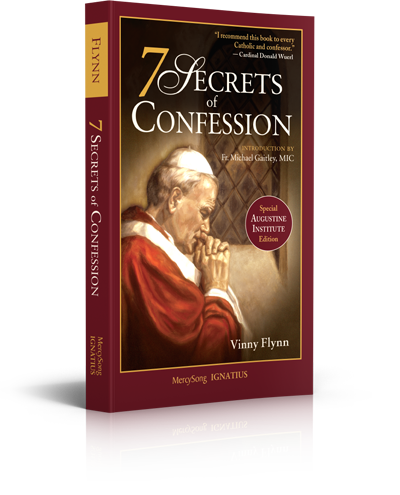 It is a brilliant explanation and defense of the Faith that has led many to follow in the way of Christ. But as profound and wise as it is, it is still incomplete. It gives direction for a sincere disciple to follow Christ, but that disciple might not be quite as willing to follow Christ through St. Peter. 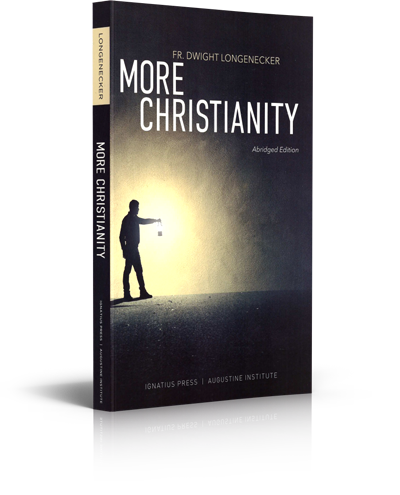 This is what Dwight Longenecker's book, More Christianity, does. It follows Peter into the Catholic Church. In a time when thousands of Christian denominations exist, and Protestantism still remains strong in the United States, why be a Catholic? More Christianity gives thorough and insightful answers to many of the main questions and hotly contested debates that arise from non-Catholic Christians. Lest someone think Longenecker presumes to piggyback or cash in on Lewis' work, or set himself up as Lewis' successor, that is not the case. 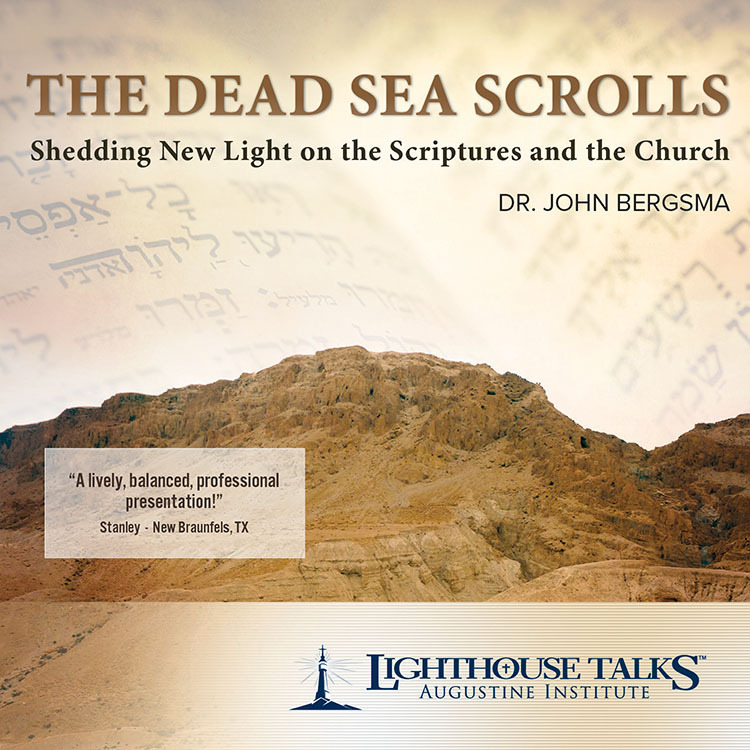 What he does-and does brilliantly-is present the doctrine of the Church with succinct explanations of topics that arise in Catholic/Protestant discussion: common ground in the Scripture, the role of tradition, the Mass, the papacy, Marian dogmas, purgatory, the communion of saints, prayer, and more. This abridged edition of his work leaves nothing wanting and invites the reader to consider many of Lewis' greatest triumphs of Christian apologetics as well as some of his deficiencies. 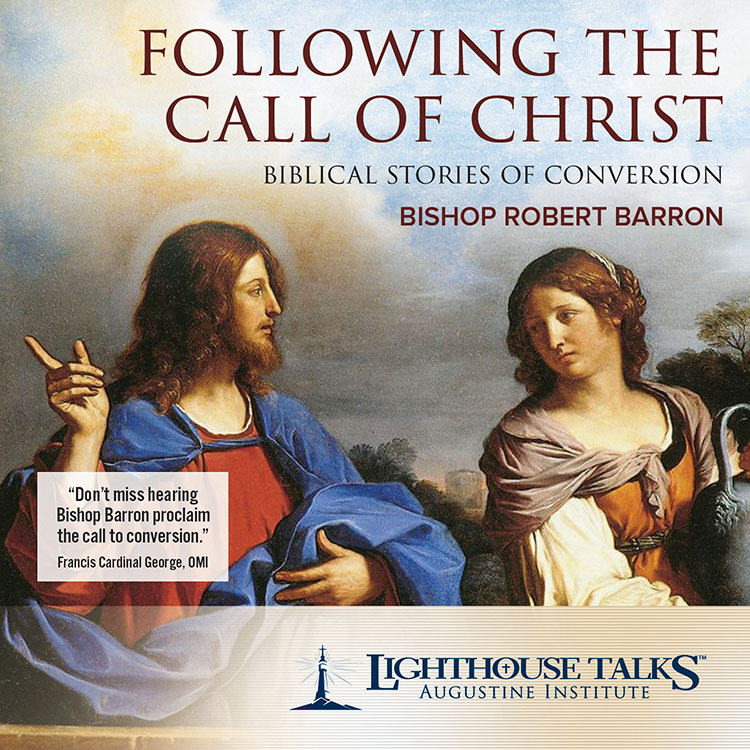 In Longenecker's skilled hands, More Christianity leads the disciple into knowing that he follows Christ when he follows Peter's successor in the Catholic Church. Dwight Longenecker was brought up an Evangelical, studied at the fundamentalist Bob Jones University, and later was ordained an Anglican priest in England. After ten years in the Anglican ministry as a curate, a chaplain at Cambridge, and a country parson, in 1995 Dwight was received into full communion with the Catholic Church. 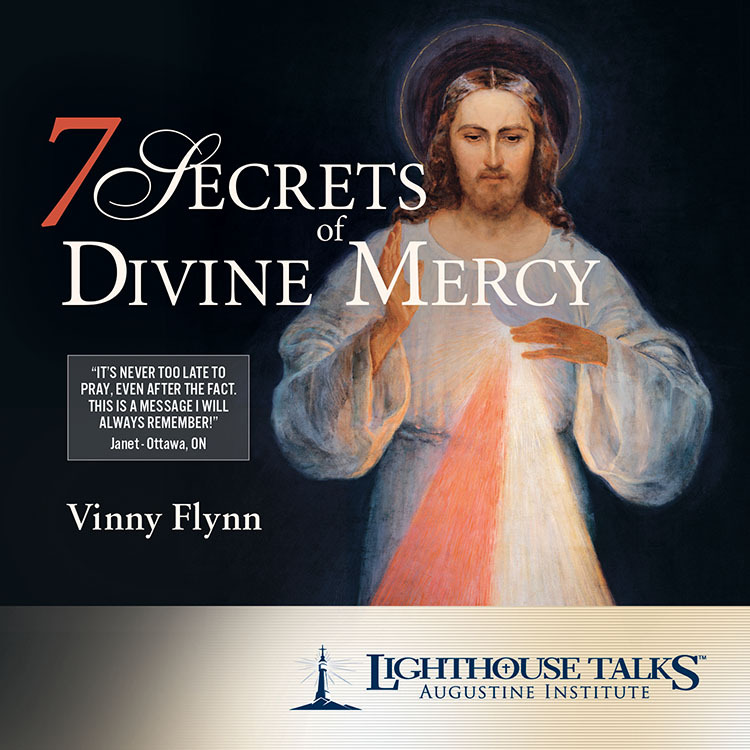 He has published in numerous religious magazines and papers in the UK, Ireland, and the United States, writing on film and theology, apologetics, biblical commentary, and Catholic culture. 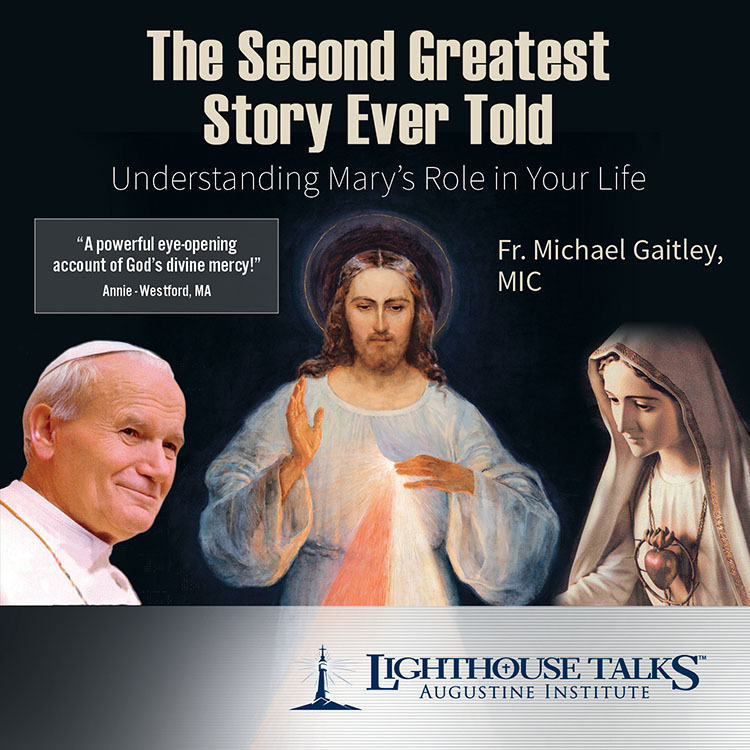 This leader kit includes everything you need to present Lectio: Mary to a group, whether in a parish or at home. 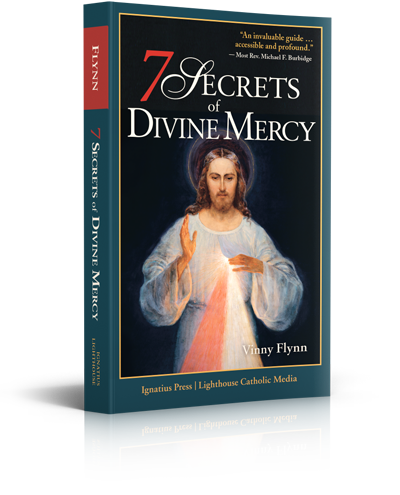 This bundle includes all eight sessions of Lectio Mary: The Bible and the Mother of God, plus a comprehensive Leader’s Guide, which includes complete Study Guide content.